Tickets are on sale now, just click on this gorgeous link to take you through to the sale page! 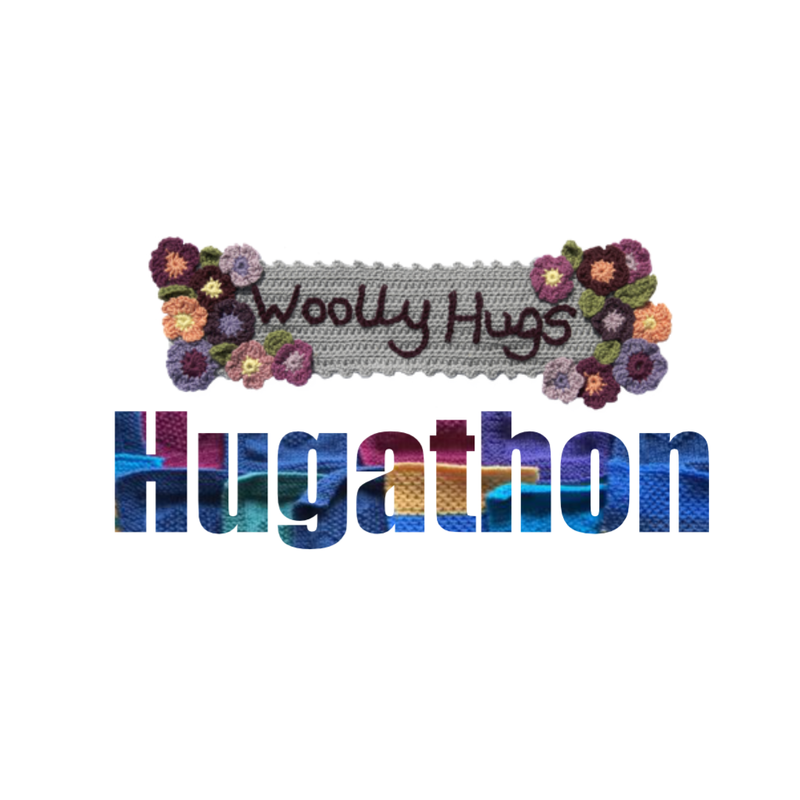 We are very excited to announce our inaugural Woolly Hugs’ Hugathon event! It all takes place on Sunday 30th September 2018, between 11.00am and 3.30pm, at the stunning Square Tower in Old Portsmouth which is right on the sea front. During our Hugathon, we will be making squares and joining blankets for our Chernobyl, Candy’s, Snug and Kinship projects. We will provide SSDK and equipment for the session. We will have yarn and gorgeous bits and pieces for sale from the very lovely Oddballs and Seeded. We are are planning a rather fabulous Lucky Dip and who knows what else we will come up with by then… The Square Tower has the most wonderful cafe and bar, although we promise not to hit the gin until at least midday! TICKETS GO ON SALE FROM 7pm ON APRIL 16th! Tickets will cost £10. Tickets will include a Special exclusive Event Bag and a special mystery gift! There are only 50 tickets available. Maximum of four tickets per person. The booking page will be live on our website from 7pm on April 16th. If you are thinking about making a whole weekend of this, we can recommend some places to stay nearby. The venue is accessible by wheelchair, but does not have accessible loos on site, however the do have use (via a key) of a disabled access toilet which is about 2 minutes away near the hot walls studios. There is on-road pay and display parking right outside the Tower. There are also resident’s parking areas where you can currently park for two hours (this is due to reduce to one hour later this year).